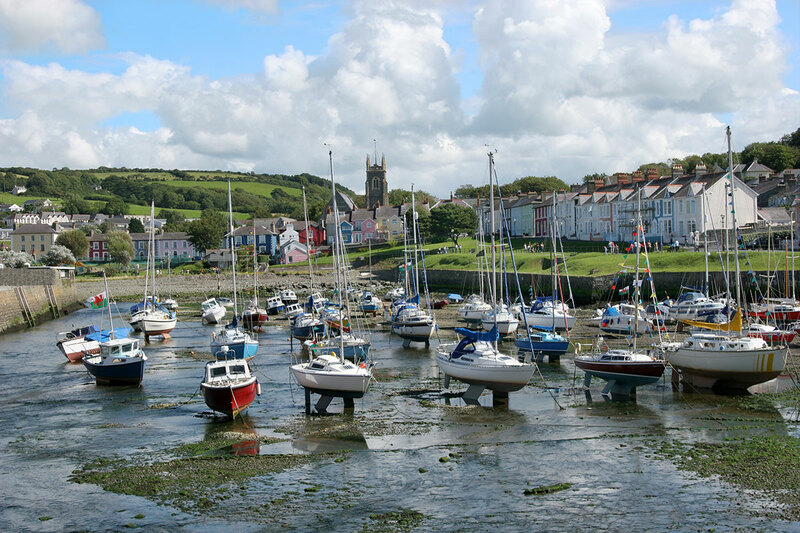 Just 15 minutes’ drive from Treberfedd Farm, the town of Aberaeron resides around the estuary of the River Aeron and is home to one of Wales’ most famous ice cream kiosks and cafés serving local seafood. Eating fish and chips by the harbour is a must and the well known Harbourmaster Hotel is a favourite eaterie for locals and tourists alike. Aberaeron offers a real taste of seaside Wales, with its lovely pastel coloured Georgian houses and beautiful enclosed harbour. The beaches of Aberaeron are usually fairly quiet and great for inquisitive kids who want to explore rock pools along the shore. Within the town there are also two well equipped children’s outdoor play areas with playing fields alongside.